It’s possible to call a river an organ of speech. It has a mouth, and a source, and down the length of its body the sounds it makes go through physical transformations, changing the tones of its voice. 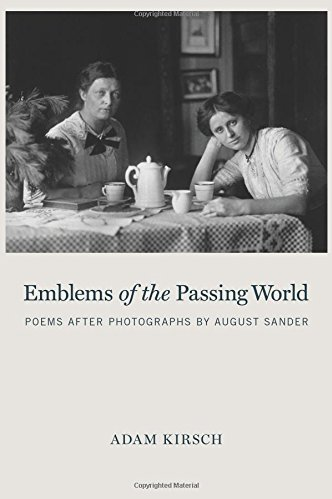 This note gives just a glimpse of the complex labor of translation behind this work—one that surpasses the conventional personification of natural forms. 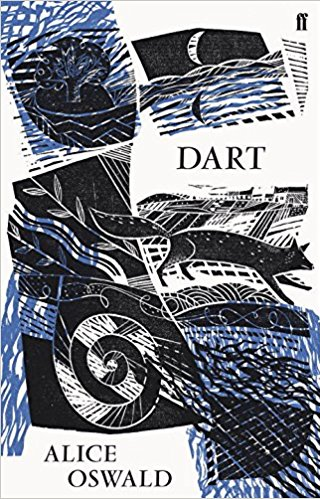 Oswald, who spent two years recording the conversations of people who live and work on the Dart, set out to transform the voice of the river into English through the way its familiars talk.